Here Is Yet Another Announcement!!! I am an official ambassador for A to Z 2013 Blog Challenge! I am on board @ Tina’s Terrific Team!!! 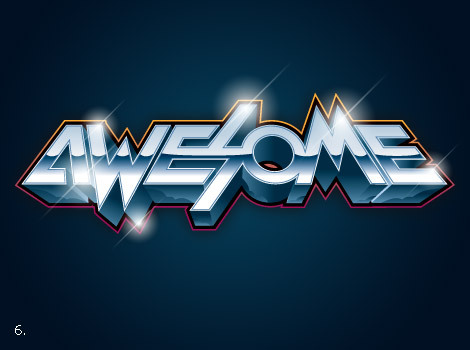 This Year’s A to Z April Blog Challenge is indeed a great challenge to me!!! That’s indeed a good question! To begin with, I must confess that the challenge last year was really not a success for me. You may ask again, "Why? This blog post in Malayalam (My native language) is an intimation or news about the Great Blog Challenge initiated by the blogger/author Arlee Bird. ഇംഗ്ലീഷ് ബ്ലോഗിങ്ങ് ലോകത്തിലെ പ്രസിദ്ധമായ ഒരു സംരഭം അത്രേ A to Z Blog Challenge എന്ന ബ്ലോഗിങ്ങ് ചലഞ്ച്. 2൦11 ല്‍ ആര്‍ലി ബേര്‍ഡ് (Arlee Bird)എന്ന ഇംഗ്ലീഷ് (American) എഴുത്തുകാരന്‍ തന്റെ Tossing It Outഎന്ന തന്റെ ബ്ലോഗിലൂടെ തുടങ്ങി വെച്ച ഒന്നത്രേ ഈ സംരഭം. 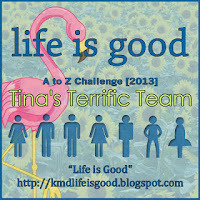 A to Z Blog Challenge for 2013 is getting geared up and many are seriously thinking about the challenge. Some people might be a little confused regarding how to enter, what to write, how to post, etc. 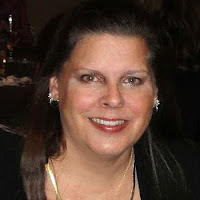 Guest Author M. J. Joachim presents 5 important tips to go ahead with the April Challenge. 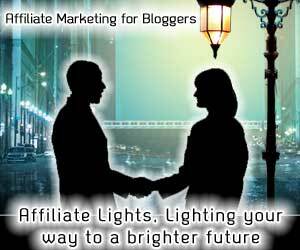 I am sure these tips will definitely encourage and give more information to get into the challenge. If you are not yet registered for this years challenge, there is still time to join by visiting the A to Z Official blog sign up list. Thank you, Phil, for inviting me to write a guest post for your blog today. It is with great pleasure that I share a few things I’m doing, to make preparing for the A – Z 2013 Challenge a little bit easier this year. Your Blog pages are not filled with comments!! This may be one of the reasons for that.